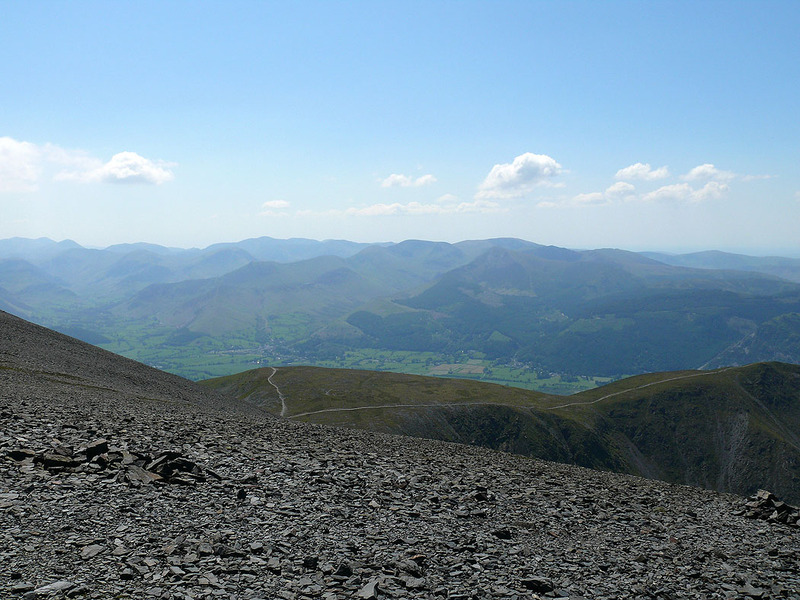 Blue skies and sunshine for this ascent of Skiddaw. 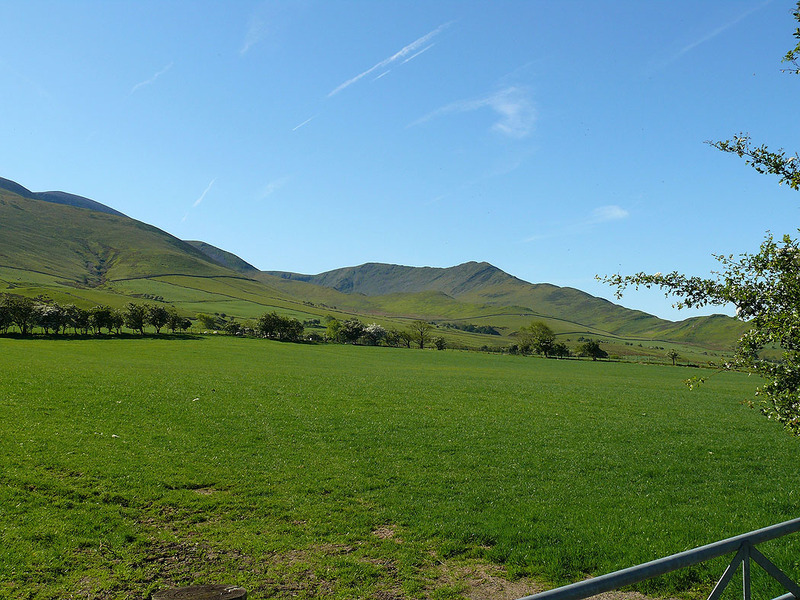 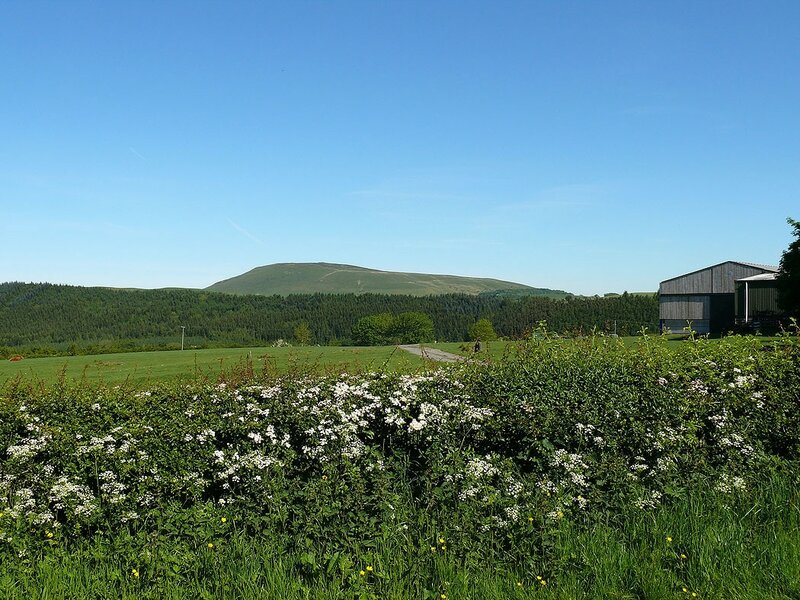 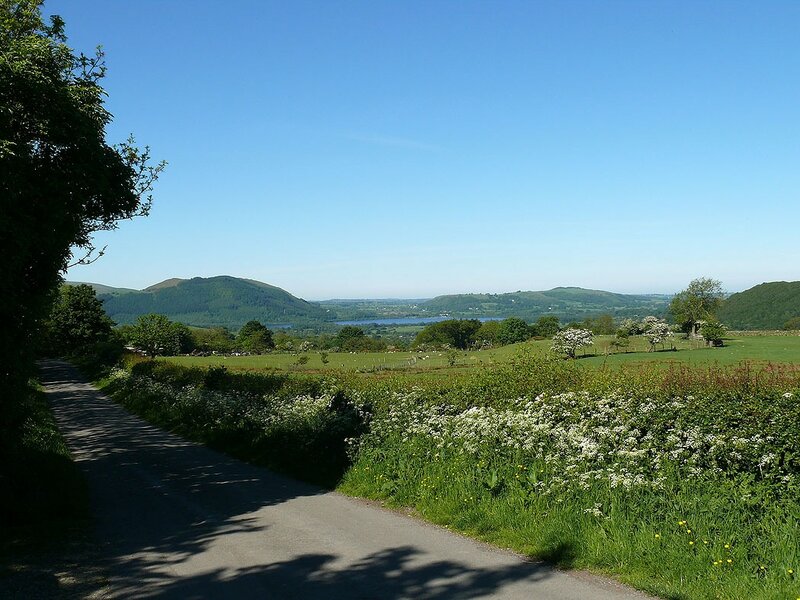 Starting from the layby at Peter House Farm I set off on the Cumbria Way for Dash Falls and then Skiddaw House. 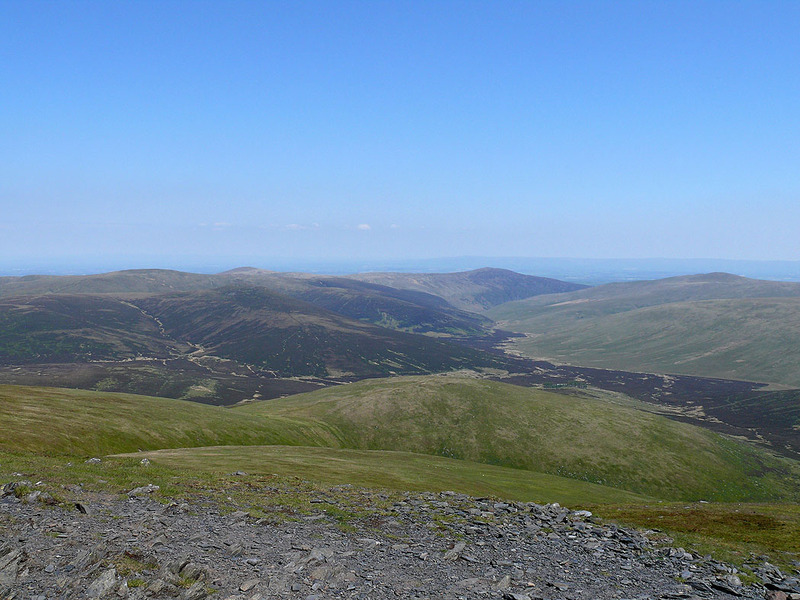 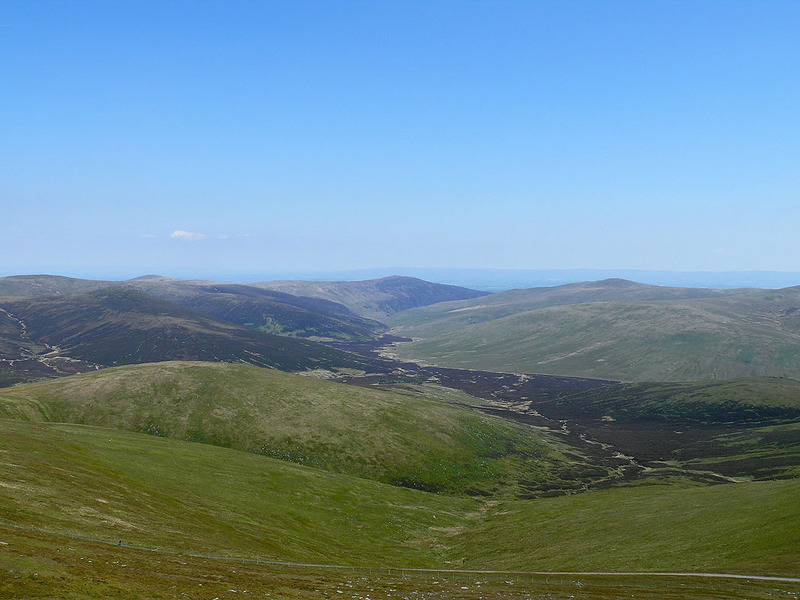 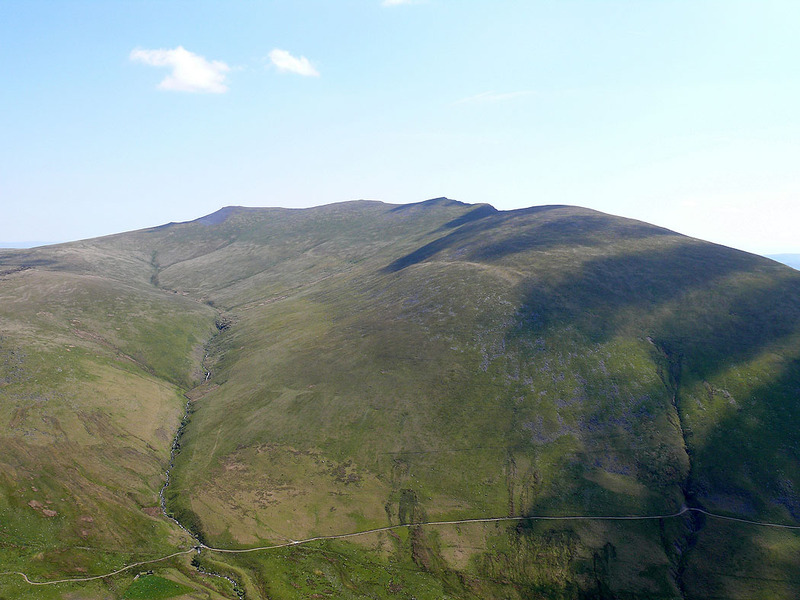 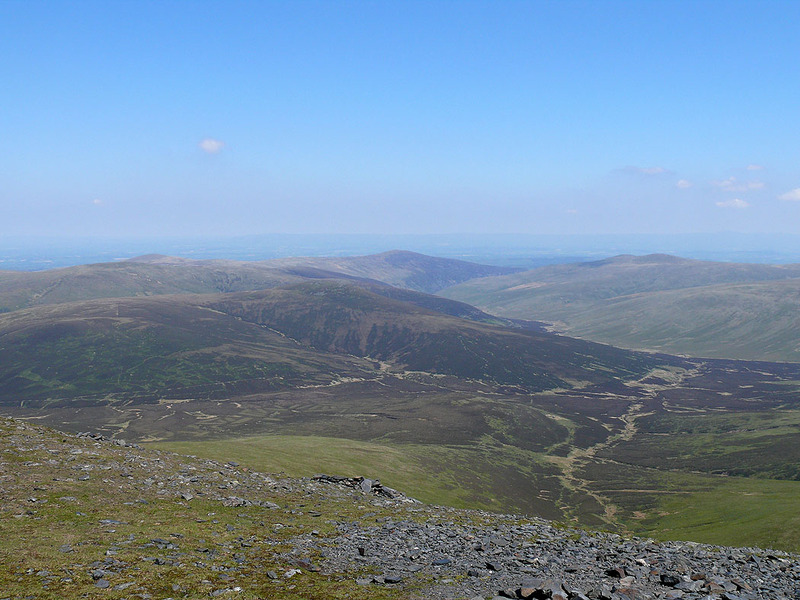 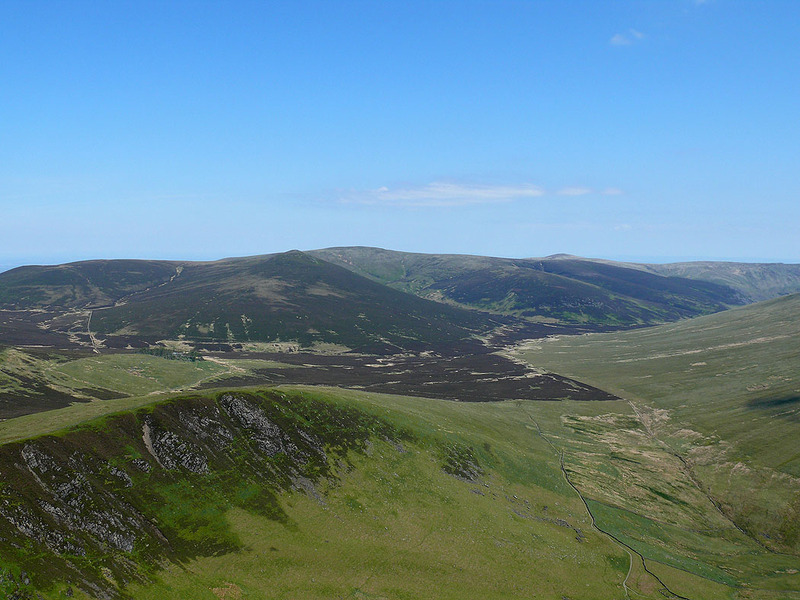 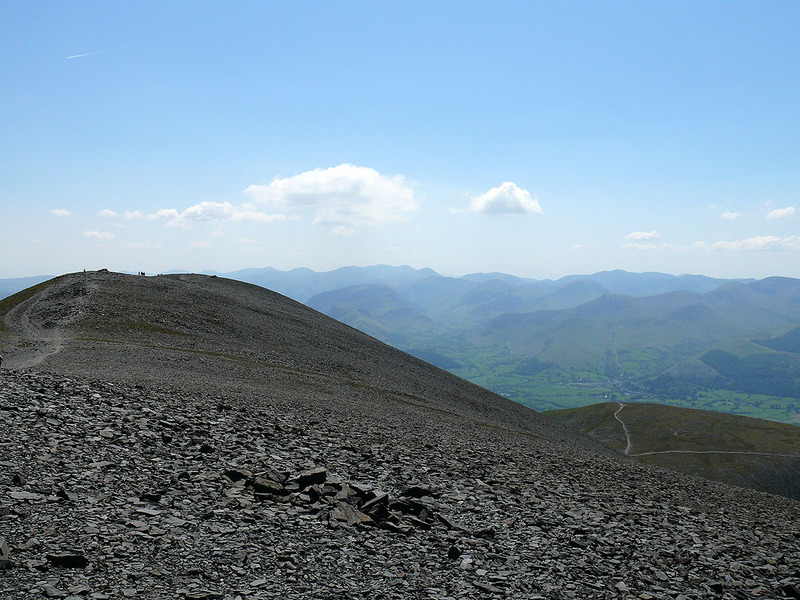 After passing Skiddaw House I ascended the ridge of Burnt Horse to reach the summit of Lonscale Fell. 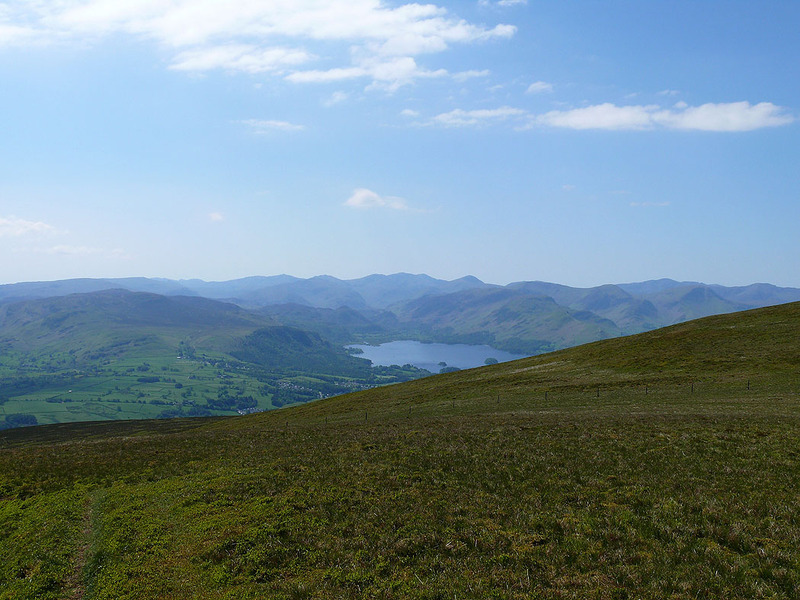 I also visited the east peak of the fell. 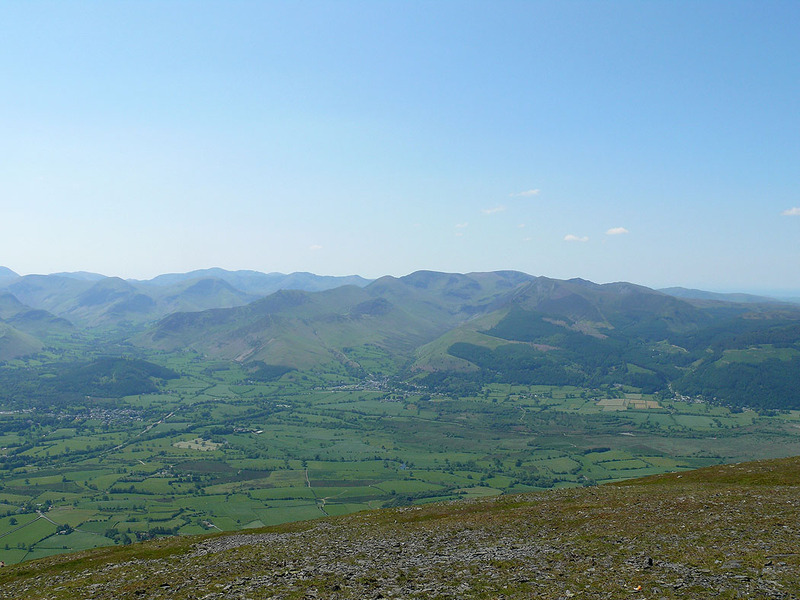 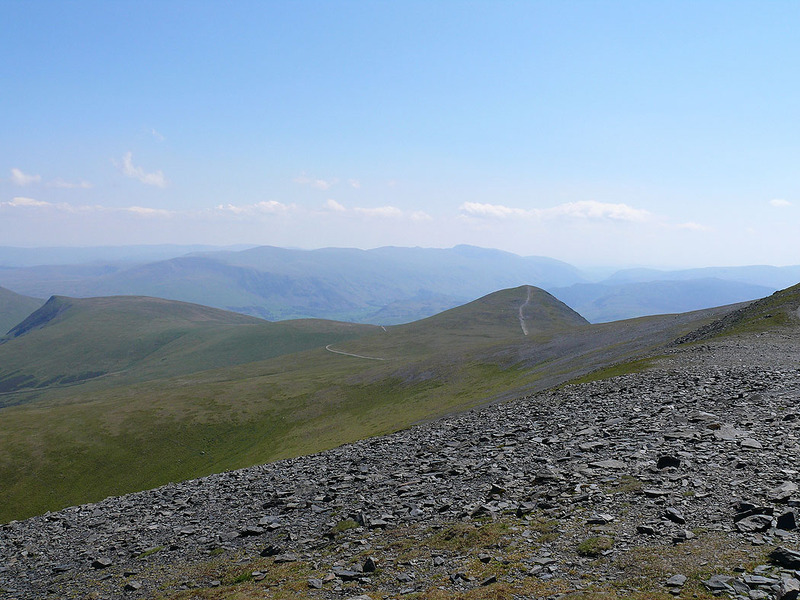 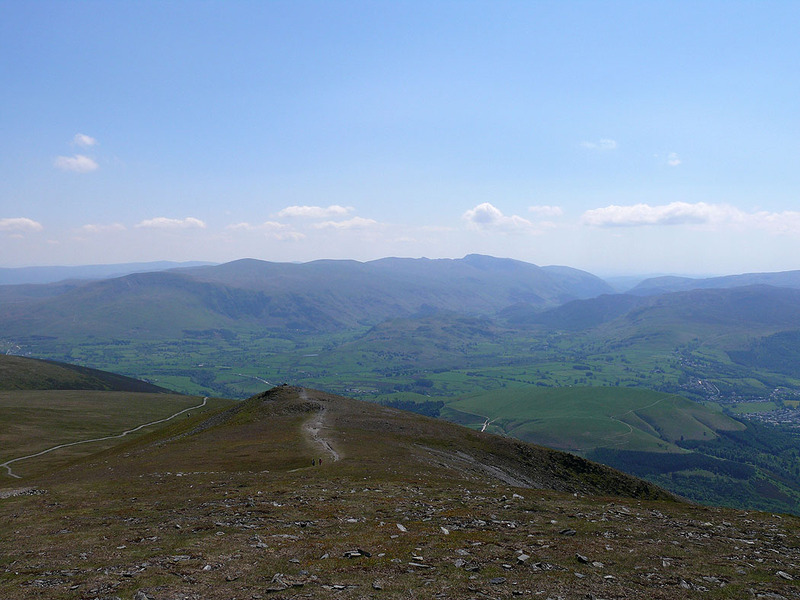 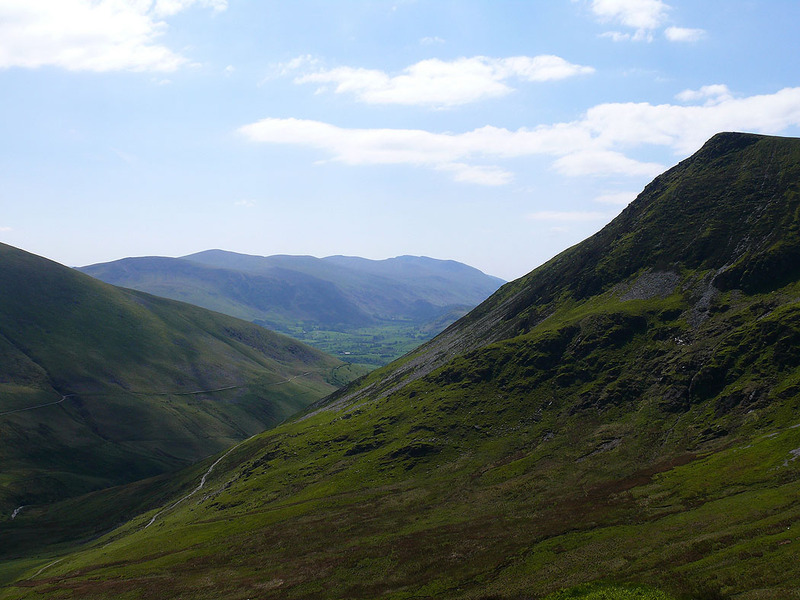 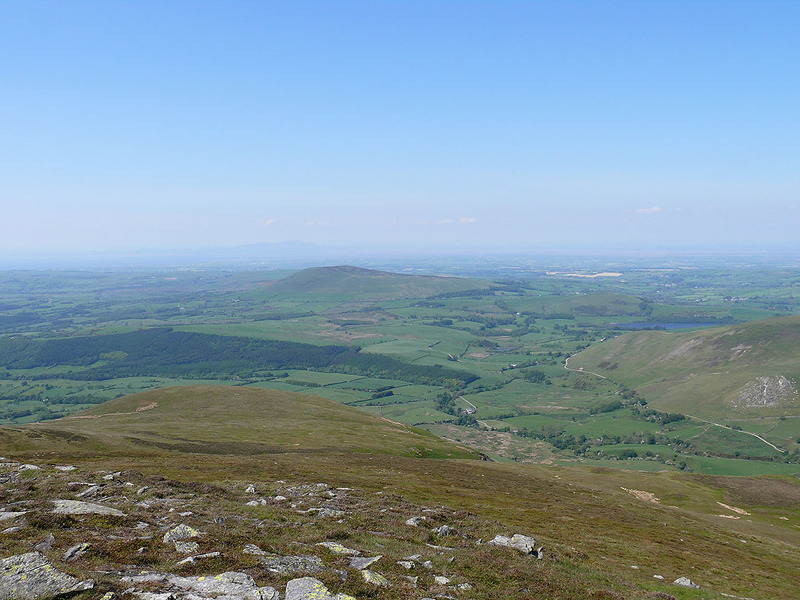 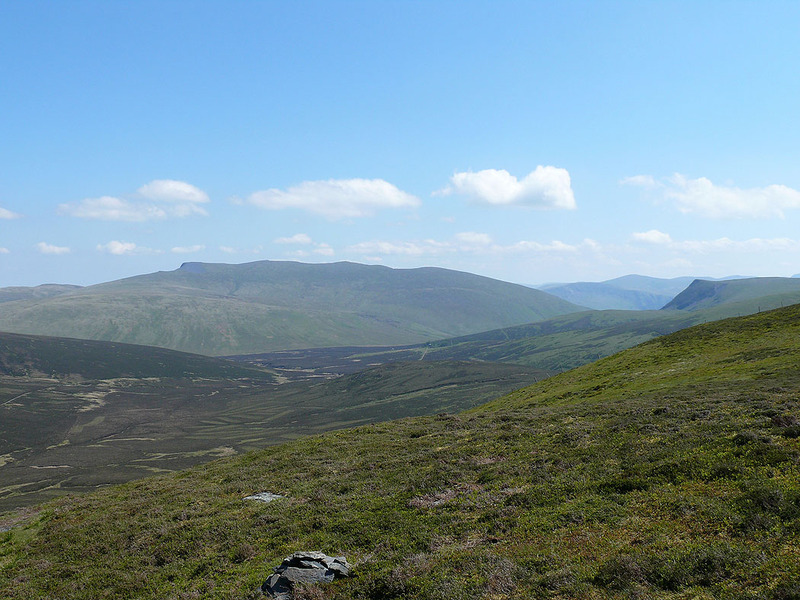 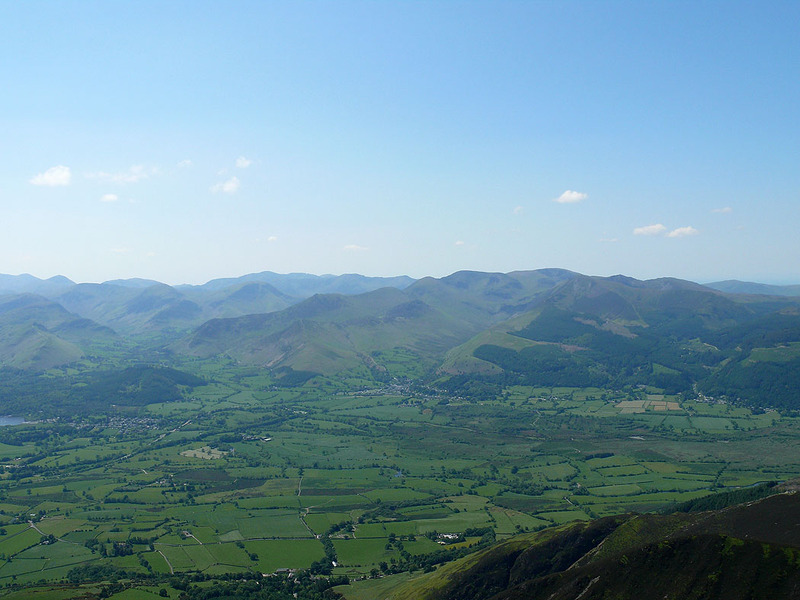 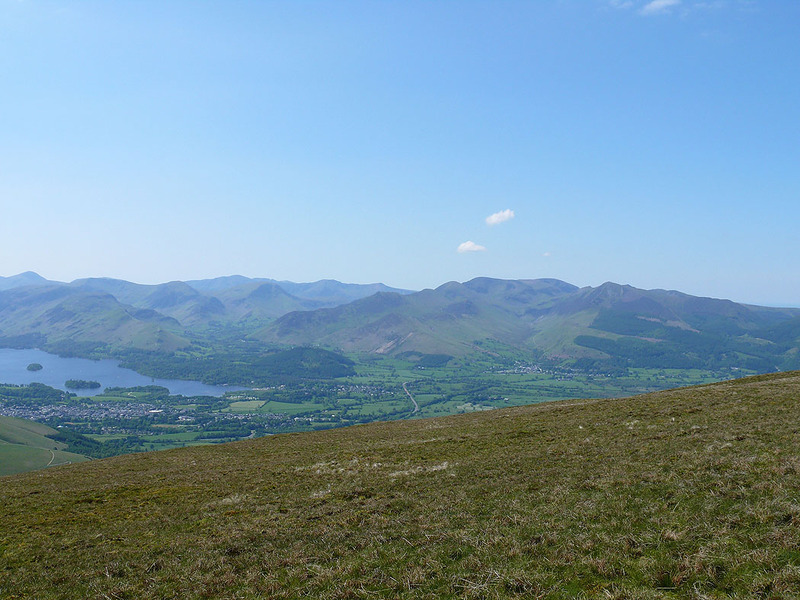 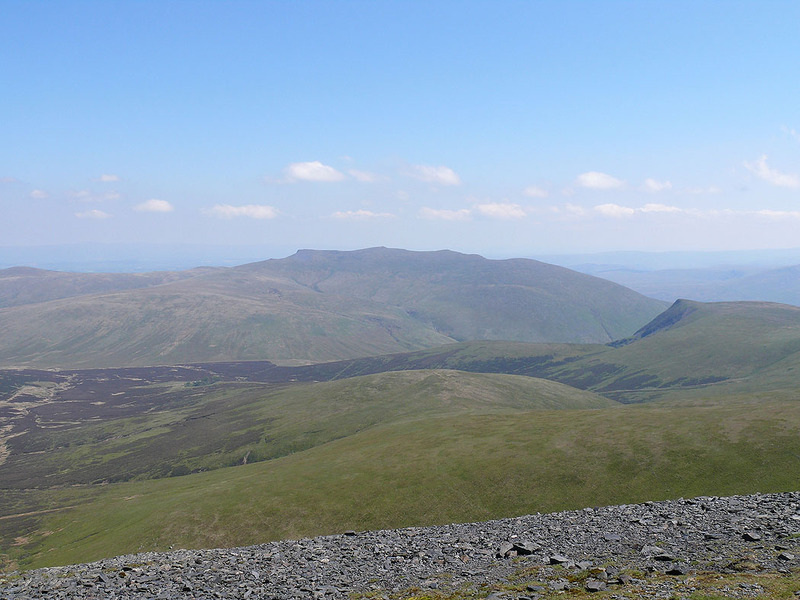 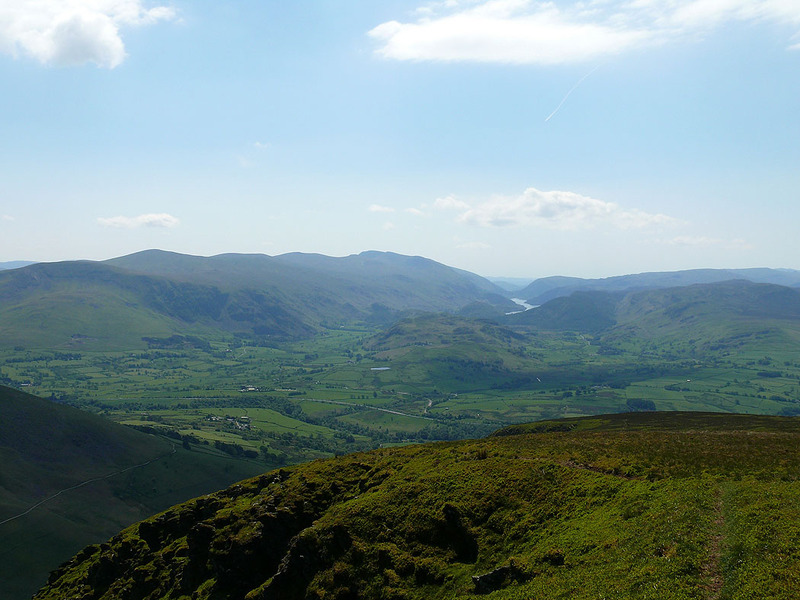 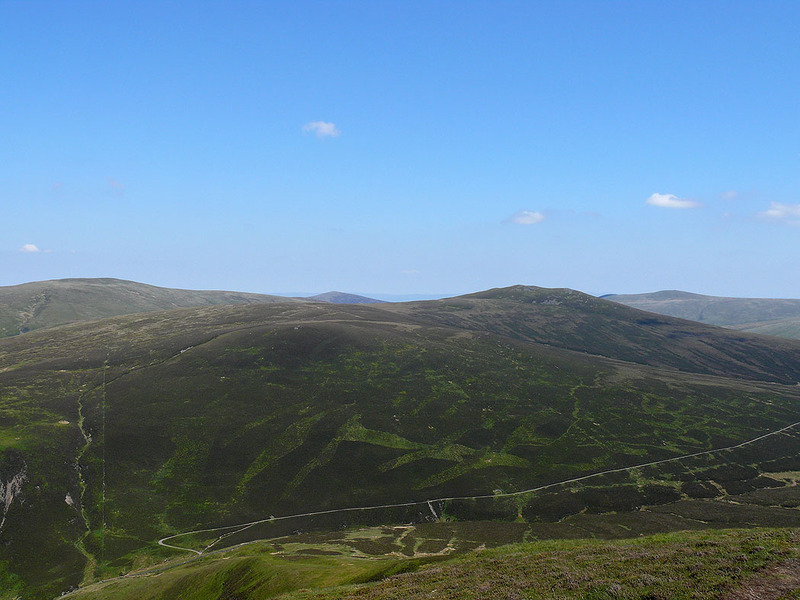 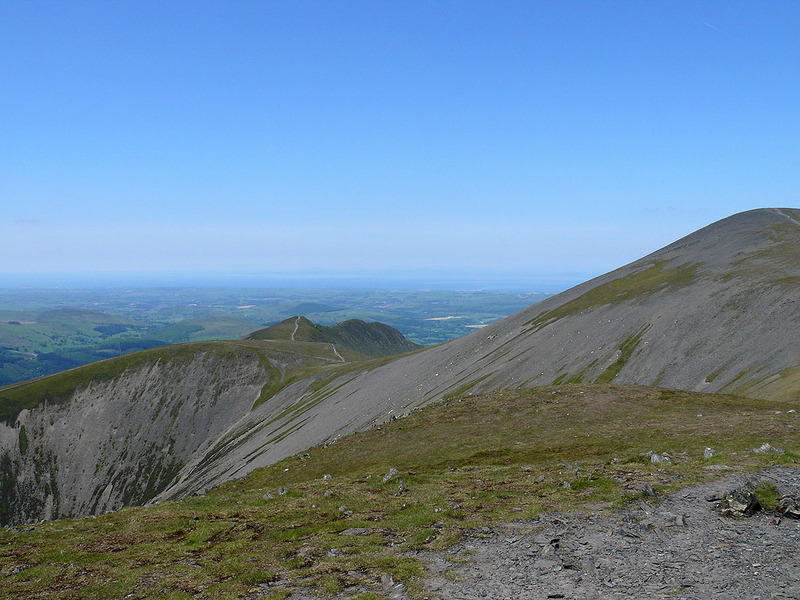 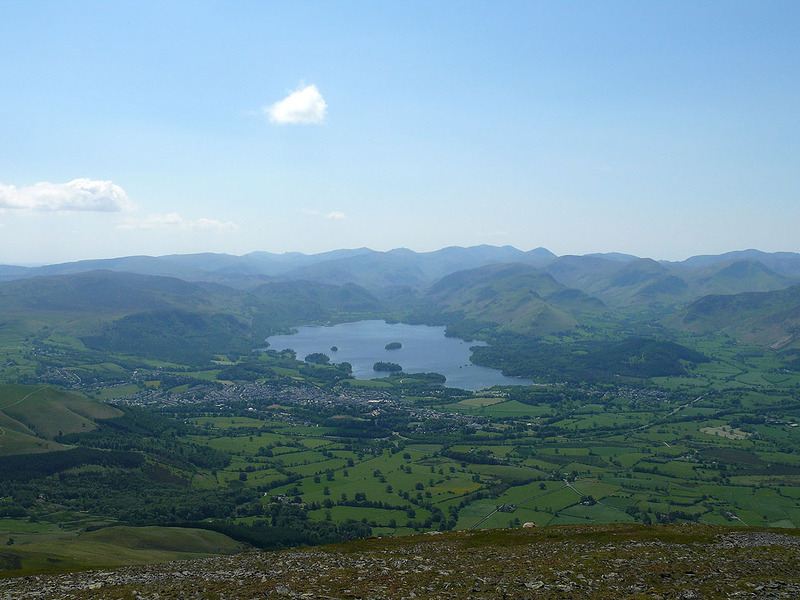 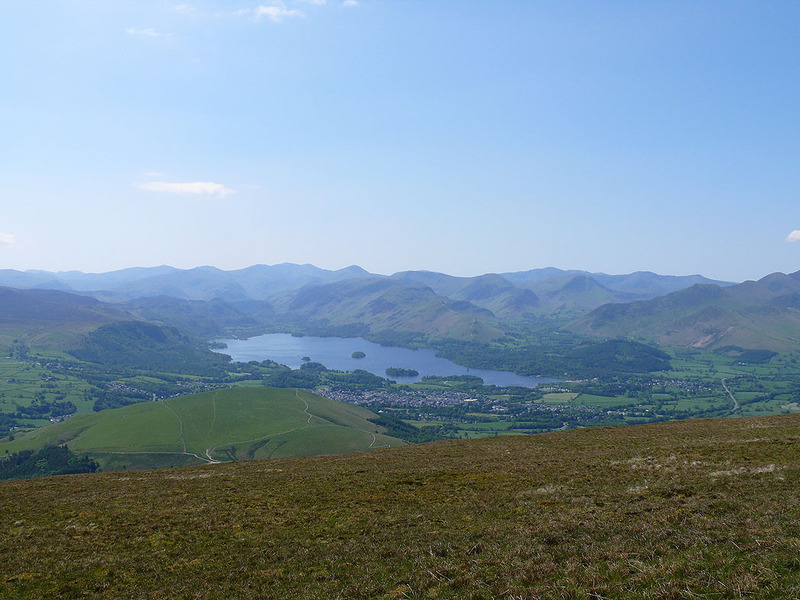 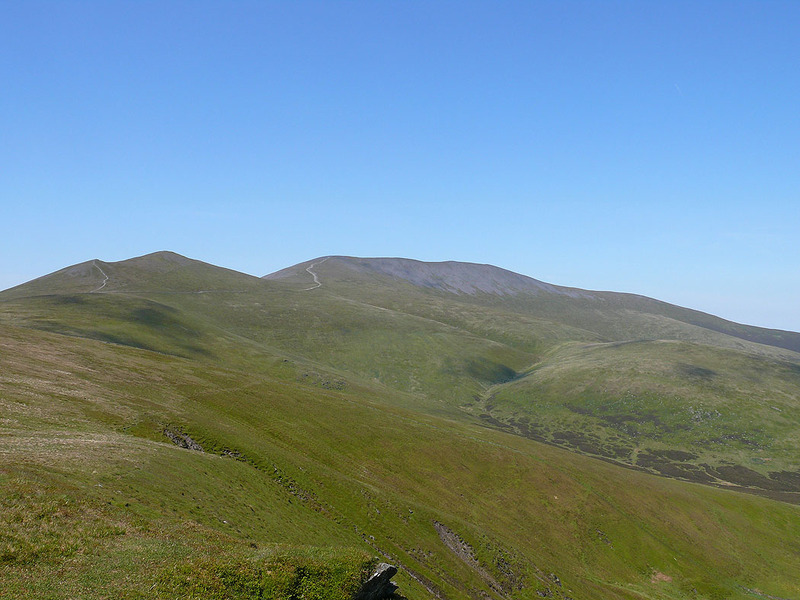 From Lonscale Fell I walked across Jenkin Hill to then ascend Skiddaw Little Man and then Skiddaw itself. 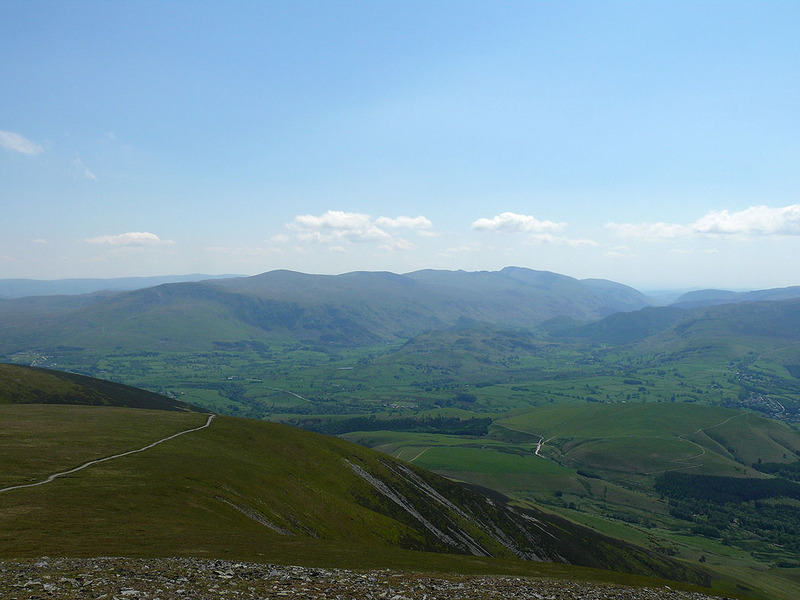 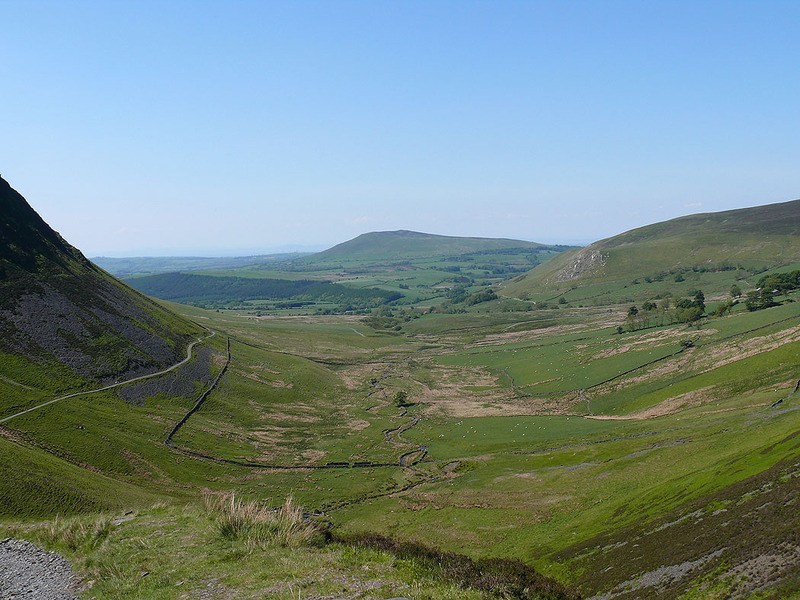 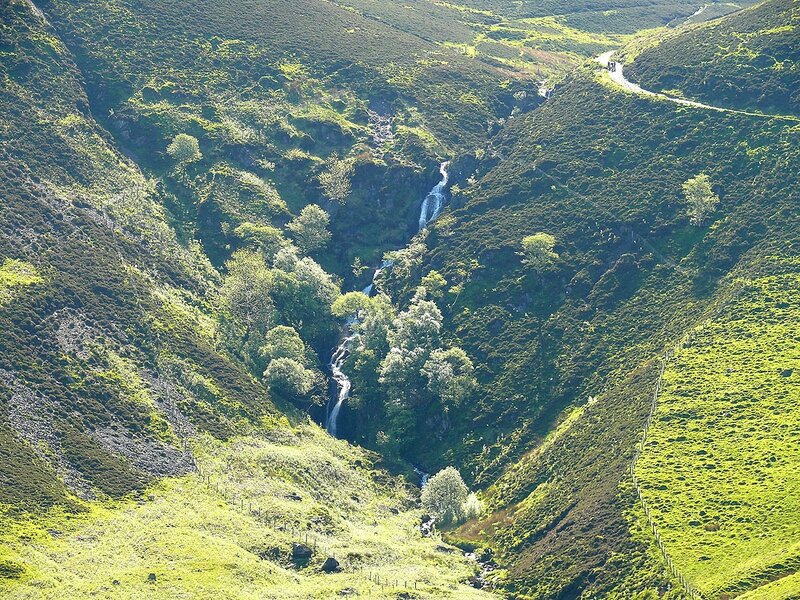 It was then down Skiddaw's north ridge to Bakestall, Birkett Edge to the Dash Falls and then the Cumbria Way back to Peter House Farm.